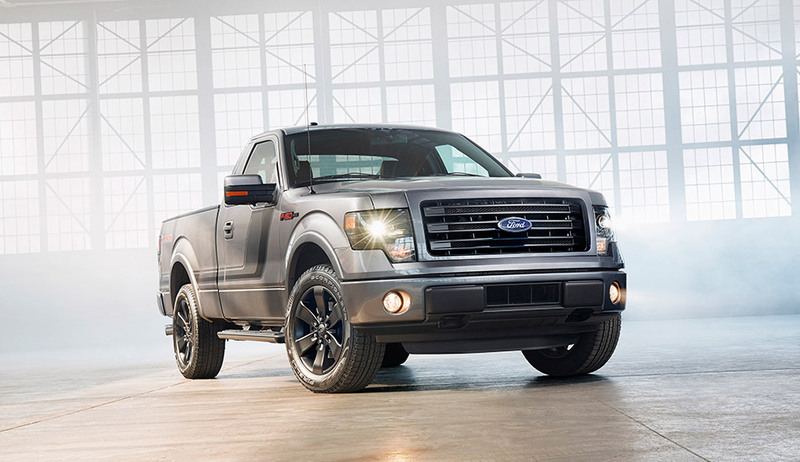 The short-wheelbase, regular-cab Tremor goes on sale this fall delivering distinctive looks and performance. 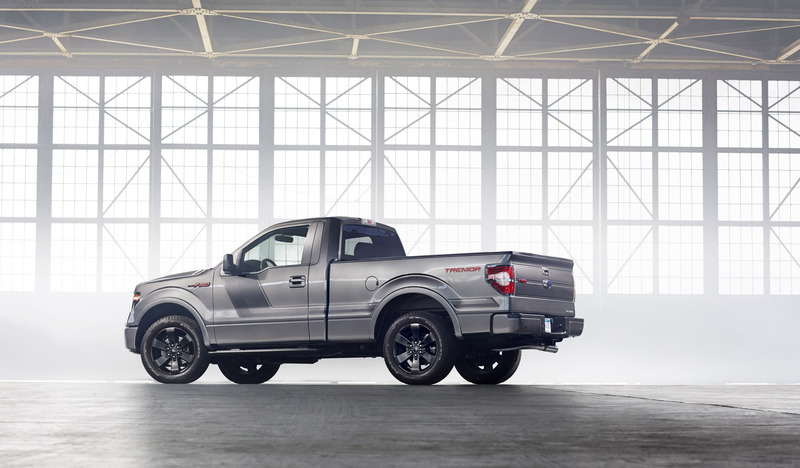 The all-new truck couples the style of the FX Appearance Package with an EcoBoost engine and a launch-optimized 4.10 rear axle - the shortest final drive ratio offered in an EcoBoost F-150 - helping provide customers with fast acceleration. 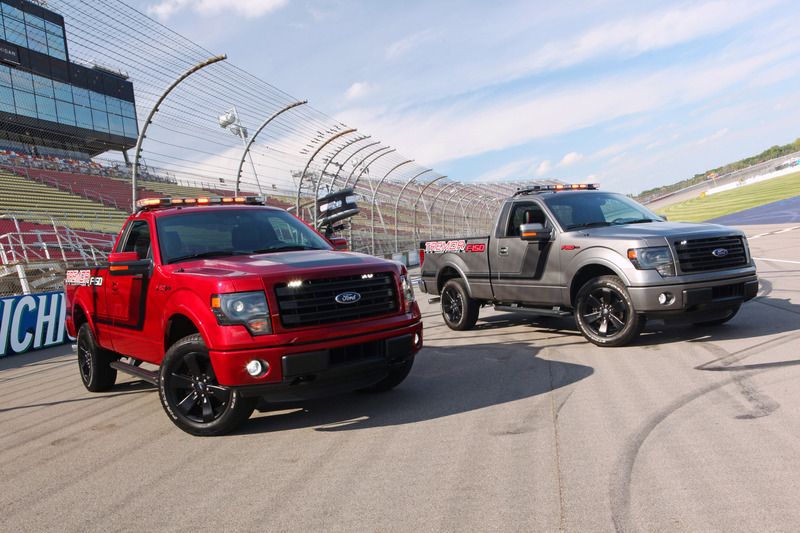 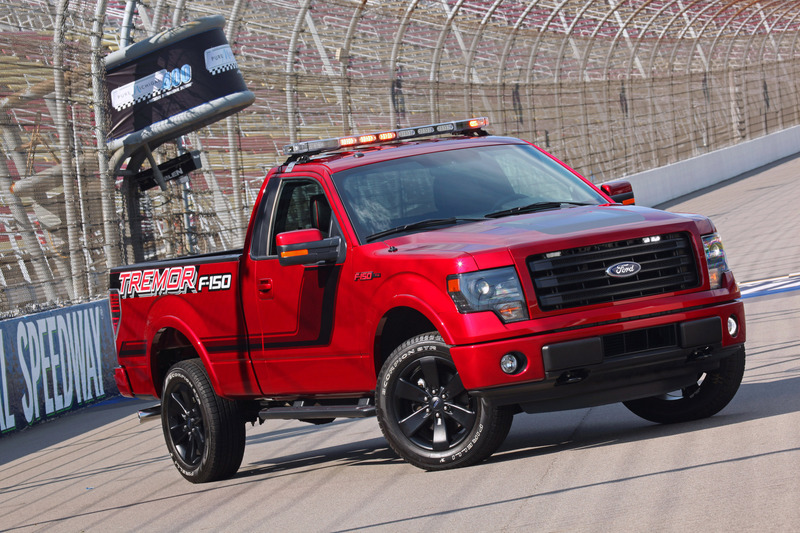 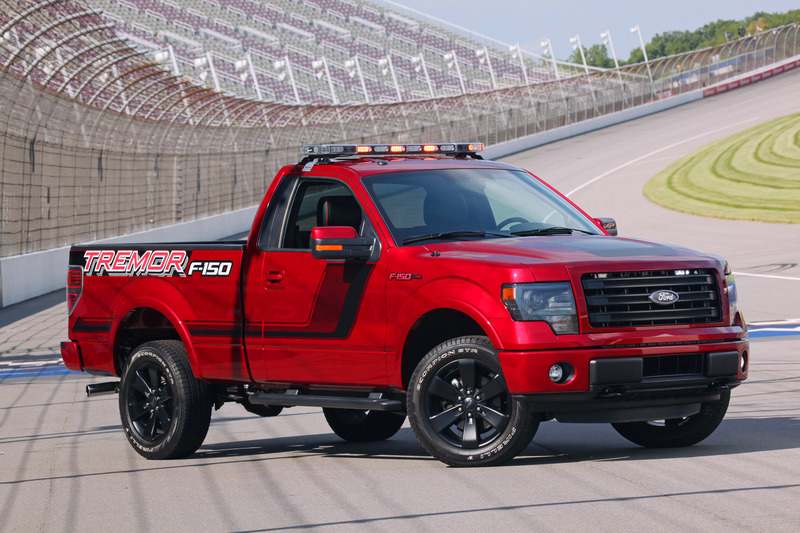 "The new Tremor gives F-150 customers yet another option to drive a highly capable, distinctive performance truck with features typically found only in the aftermarket," said Brian Bell, F-150 product marketing manager. 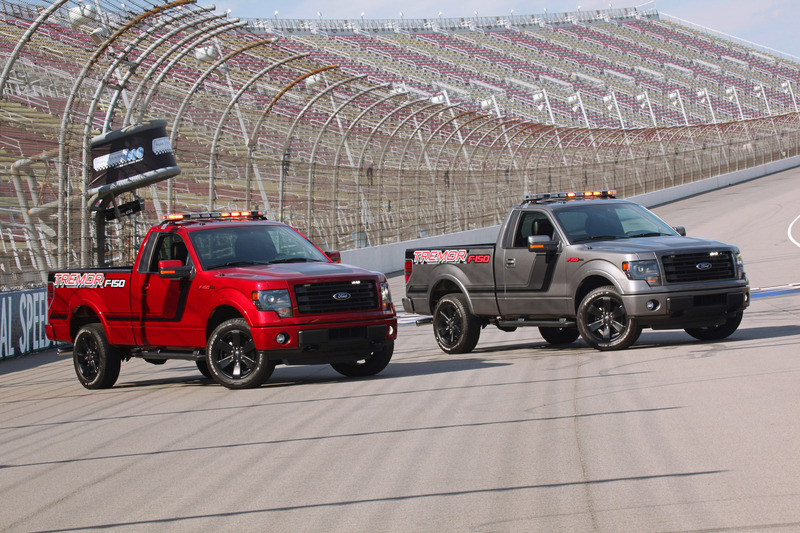 "Plus, the Built Ford Tough EcoBoost engine is available for the first time in a short-wheelbase F-150." 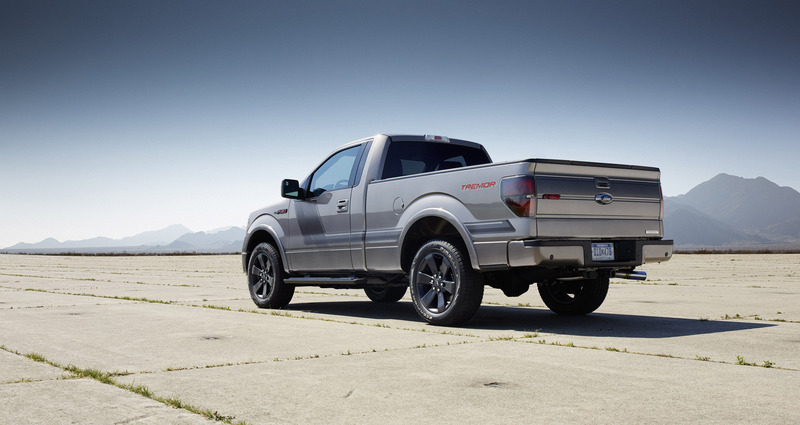 An electronic locking rear differential that's standard for both two- and four-wheel-drive versions helps deliver the power to the pavement by improving traction during takeoff. 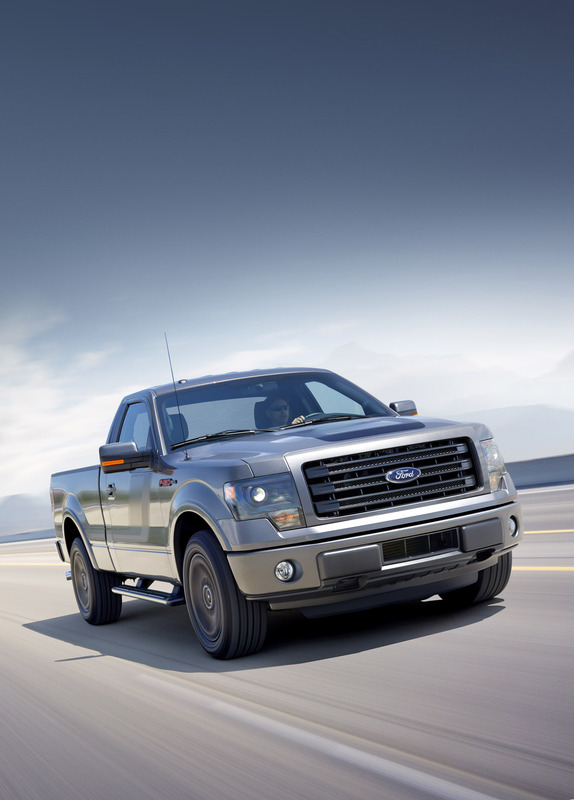 Connectivity comes standard on Ford F-150 Tremor with MyFord Touch® powered by SYNC®. 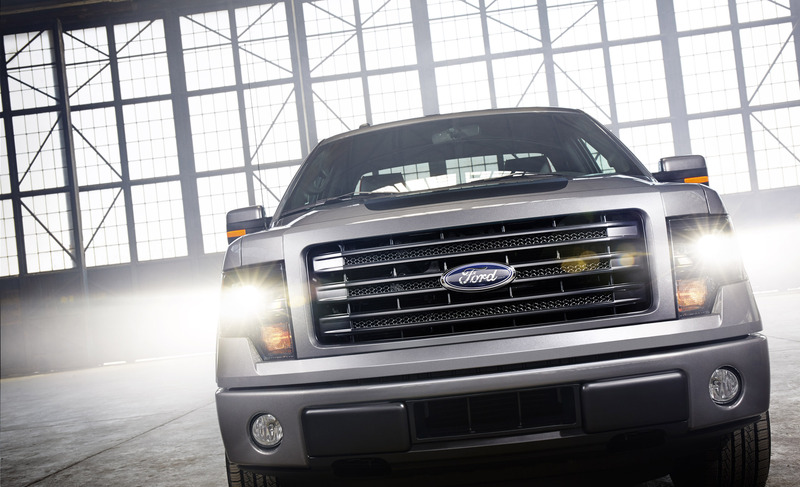 Designers have optimized the physical interface for MyFord Touch to accommodate truck users who may be wearing work gloves by providing easy access to climate controls and audio presets on the center stack.